Whether it is ordering food, booking a flight, chatting with your friends or reserving a cab, the one thing that comes to the mind is your smartphone. It is the same for the rest of the world too. Mobile apps have become a need of the hour to capture the huge market that is rapidly going mobile. Developing mobile apps is the new money-making move for businesses. 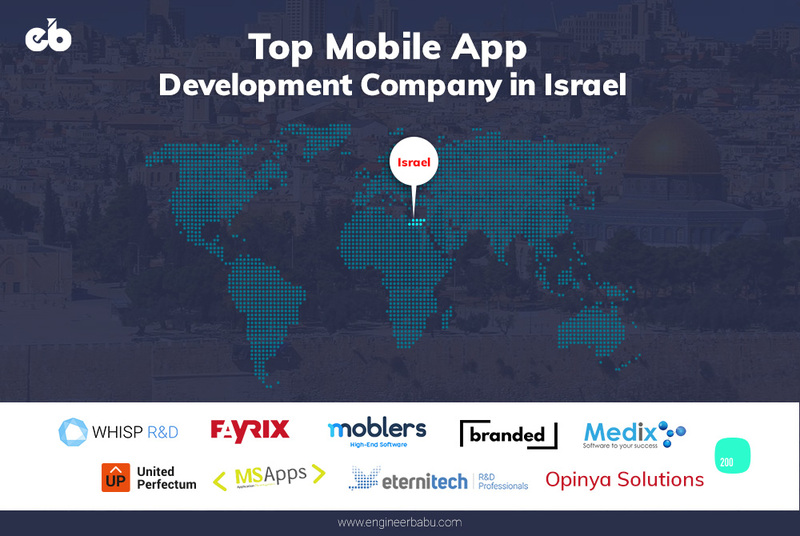 This brings us to a critical question: How much will it cost to develop a mobile application? There is no single answer that suffices the question. A lot of factors including the platform on which app is being made, complexity in-app, the experience of the developing team and several other factors too. Confused? So first, let’s understand the variables that affect the app development cost. The journey of developing an app for your business starts from the very core which is the business and revenue generation plans. The revenue or business model is the biggest driving force behind the cost of developing the app. 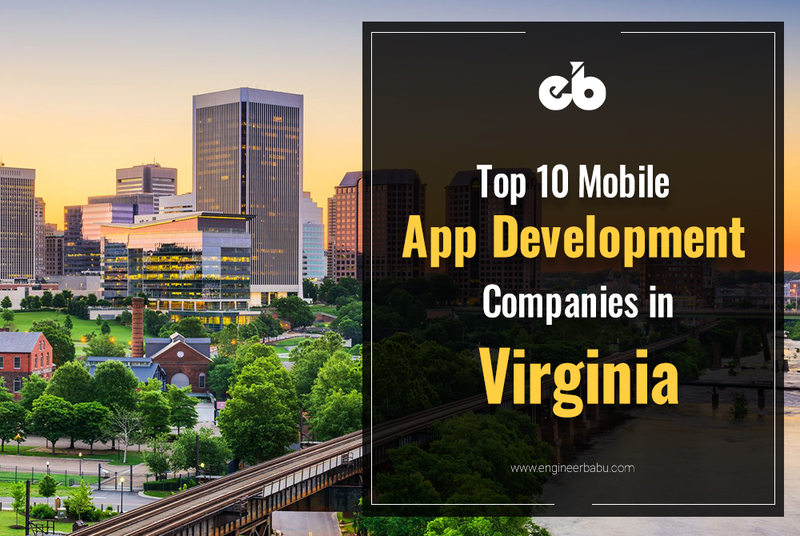 These and numerous other factors play a very important role in the cost and time needed to develop the mobile application. For instance, the monetization strategy plays a very important role. A paid app is easier to develop applications that need to integrate in-app purchases. 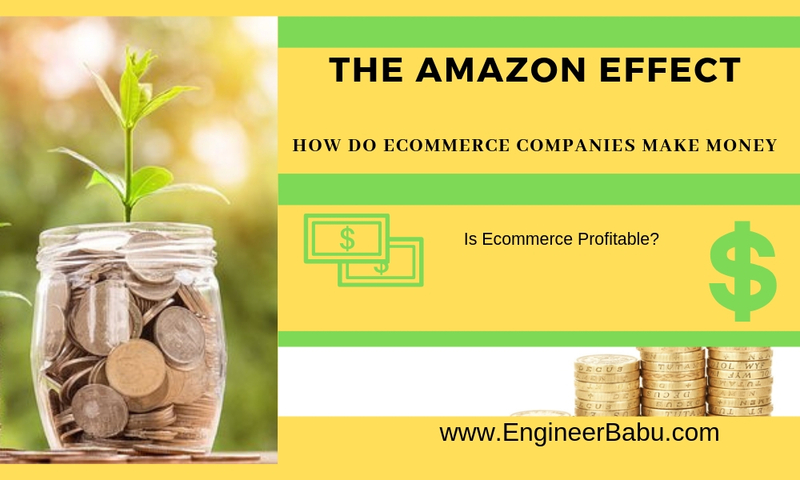 An e-commerce app involves even more time and cost. Recommended Read: How Much Does it Cost to Build a Website? The most important part of your business model is to know your customer. It is easily possible to lose focus on what is it that customers need. In short, what problem are you solving via the app? The answer to the question helps determine the target audience or as Gary Halbert puts it, your “starving crowd”. Even the biggest of startups have made mistakes on similar lines. Snapdeal, for instance, failed to win the trust of its customers as it had compromised quality over quantity. It also failed in the electronics markets, especially since Amazon and Flipkart gained huge market traction by inking exclusive smartphone launches. As a result, Snapdeal’s market share dropped from one-fourth to 4% in a year. You won’t make a penny out of an app if there is no real hunger. Found the market? Now let’s determine the monetization strategy. Paid apps, free apps or e-commerce? 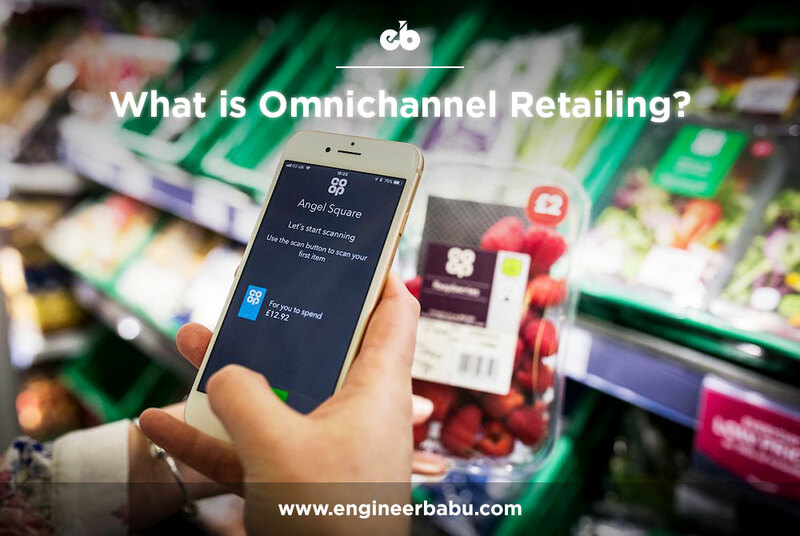 E-commerce is the marketplace revenue model based mostly selling their own products or earning commissions from sellers listed on the app. Paid apps make upfront money through downloads. The ability to generate revenue or even cover the cost of developing the app largely depends on the number of time the app is downloaded. There are several paid app in the android market and app store listed from anywhere between a dollar to $25. Therefore, setting the right price determines the hold you might have. It is important to consider the willingness of your customer to pay for your app and do a competitive analysis. Free apps are free to download from the app stores but have a different revenue generation model. Now, how does a free app make money? Free apps are a great way to expand your existing customer base or build a user base that you can later sell to. These apps also initiate a trust-based relationship between you and your customer helping build up the value of an existing product. In-app purchases are also a direct revenue generation, especially for addictive games. A definitive model depends on your goals and your customer preferences, in any case, a mobile app can be highly profitable. A mobile app, in layman terms is a software program developed to program, specifically on mobile devices and tablets. Essentially, it may perform the same tasks as your website but the process is made significantly more efficient and user-friendly. “Ease of use” is, therefore, a significant prerequisite in an app. Now, are all apps the same? Definitely not. 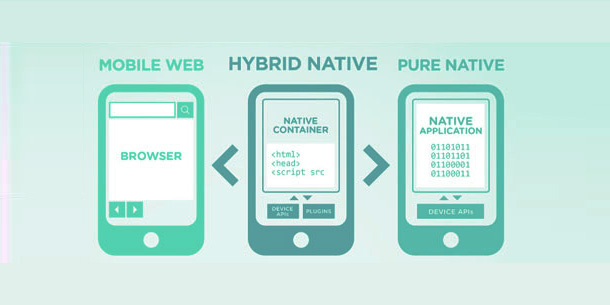 There are three types of mobile applications – Web, Native and Hybrid. 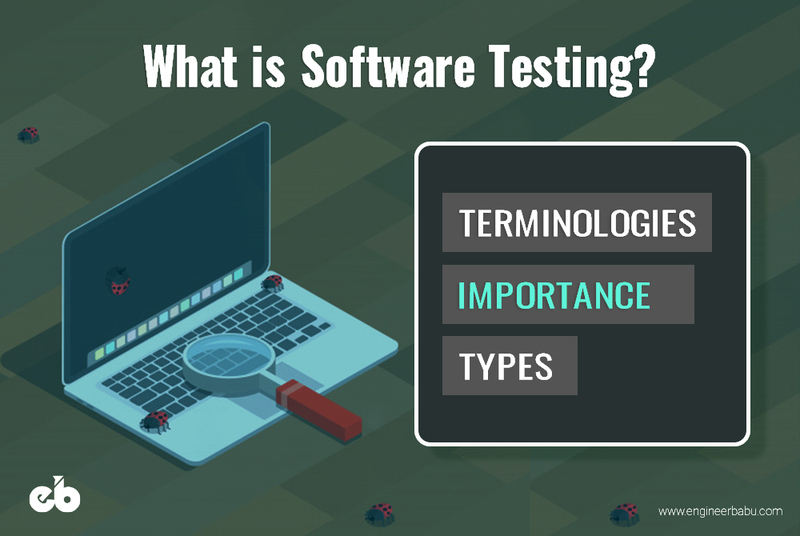 Let’s take a look at the development process of each of these types. Several surveys have found conclusive evidence that over 80% of smartphone users prefer apps over mobile websites. 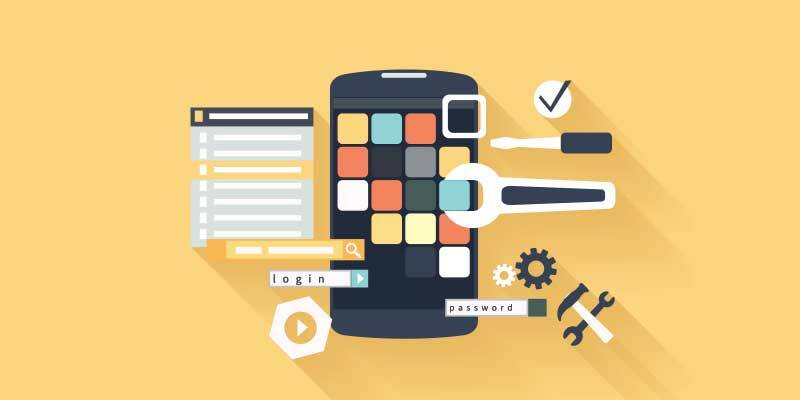 Web apps are your websites optimized for mobile phone users. A native application is a type of mobile app developed for specific operating systems that is either Android or IOS and can be downloaded from the Apple store or Google PlayStore. Native apps are more complexed but provide an unmatched user experience. They have to be developed separately for Android and IOS Platforms and need to be approved to be listed. A relative simpler app to develop, a hybrid app functions on a single programming language and can work on both platforms. They generally perform like native apps, easier to develop and manage. However, the user experience of native apps is better. Now that we have set a base, it’s time to figure out what platform to use. The app can be made accessible across several platforms like IOS, Android, Windows, and Web or all together. The answer to this depends on where the customer is. Android and Apple IOS have significantly different interfaces and systems, therefore apps developed for these platforms are definitely different. 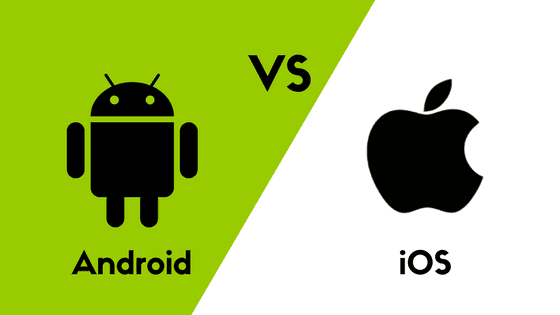 Android vs IOS is not an easy choice. It is advised to go for both if the pocket allows. Knowing that two different apps have to be developed for the respective platforms and the cost will be accordingly. iOS apps are quicker to build and generally cost lesser than android apps. Apple IOS has a more spending audience; therefore, a paid app is more likely to have downloaded on IOS. iOS users generally stick to IOS devices and up-gradation is also integrated. The App store has strict guidelines and ensures quality in apps. IOS apps of same business perform better than Android apps. iOS as a platform is more engaging and easier to use, with fewer software malfunctions. The number of Android users greatly exceed the number of Apple users, especially in Asia. Thus, an Android platform-based app will garner more response. The cost per download on IOS is high compared to Android. The apps do not need to be regularly updated as is the case with IOS. This reduces the maintenance cost of an android app. Cost of developing and hosting an app on the Android market is lower and easier since the guidelines are not as strict as in IOS. iOS applications cost more to host on the App Store, close to $200 compared to $25 on the Play store. Approval from the App store may become tedious since guidelines are strict. In Asia-Pac, Android users are numerically more. Users on Android are more likely to be spendthrift and a paid app may not perform the same as on Apple Store. An android app needs to cater to a wide variety of devices in different sizes, screen resolutions, and performance. Android apps take a longer time to develop. Deciding between the two depends largely on your target customer and their behavior. 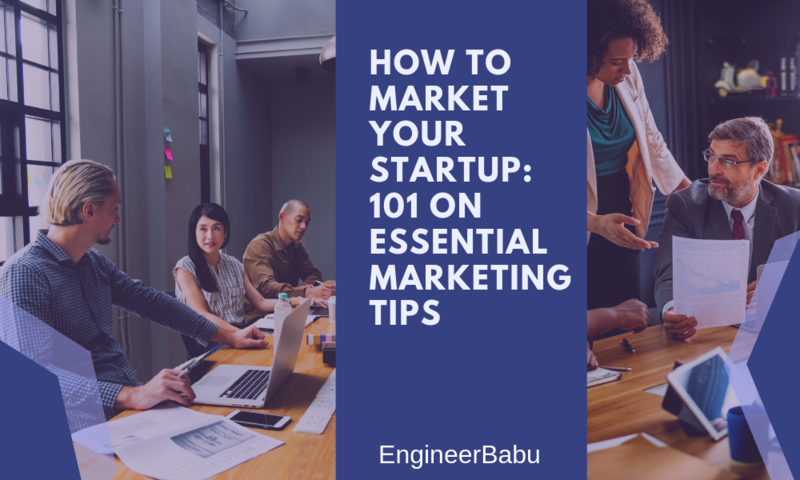 For instance, if your target customers are based in India or China, it makes sense to develop an android app because of the large customer base. But, on the other hand, if you target the rich class in the same countries, an IOS app would be a better option. As mobile apps are becoming more and more advanced, there is virtually no limit to what an app can do. A List App – The app is a mobile-optimized version of the website and will generally list out in various categories, all the information. It is simple to develop and will not cost a lot. 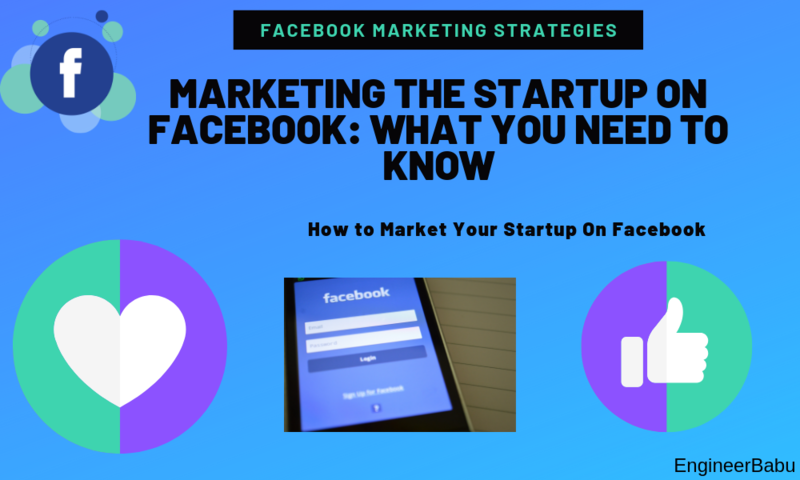 A Dynamic App – Apps based on Facebook, for instance, will need to be connected to a server to gather the information from the app. These apps work alongside other platforms and applications through APIs. The complexity of such an app and its APIs can result in great variations in terms of cost. Games – There are the most complex apps to develop and arguably the most expensive. With complex games using Artificial Intelligence gaining heavy traction, the 3D environments and advanced physics can definitely cost a bombshell. These three are categories that may define applications broadly, apps these days are so varied that it may not be possible to have definitive categories that incorporate them all. Every unique functionality will carry an additional cost. While some seemingly complex functionalities may not cost a lot, integrating a simple thing may vary the cost. When you have decided what your app should do – that is the basic functionality, the features that needed to do that will come into play. Let’s take a look at a sample app like Facebook. What features does Facebook have? Login – The app after downloading asks for login via email or by phone no. Most apps will have this feature. This can be the same as Facebook using email id or phone no. or a social login. Most apps use Facebook login to make it easier for the user. Profile – Facebook asks for a detailed profile being a social app. Apps can integrate the data from Facebook to create the profile of their user. Push notifications – This keeps the user updated with what’s new on the app. Chatbots – It is a user-friendly and trending new way of generating leads and converting sales. Chat-bots are interactive and more engaging from the perspective of a user. Social Integration – Integrating social media platforms makes the app easier to use and more value. Geo-positioning – For certain apps, geotagging can be an essential feature. For example, apps like Uber work entirely on geo-location. 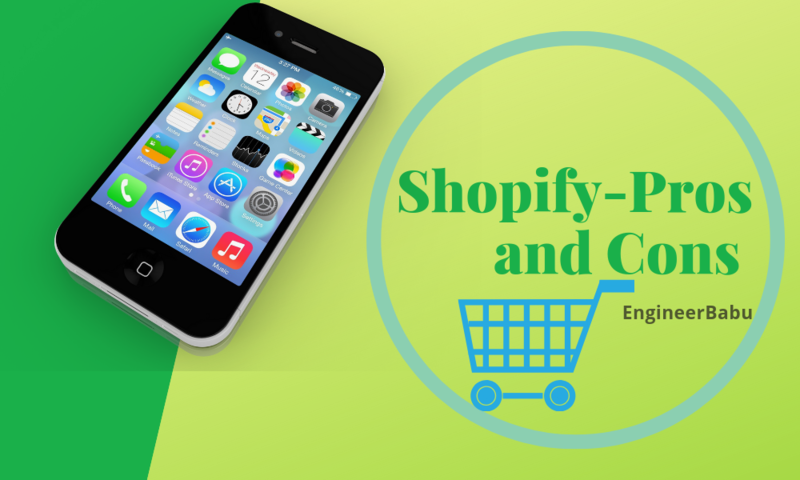 Payment – For an e-commerce app, this is one of the most important requirements. Even for apps that integrate in-app purchase, having a payment system is needed to complete the purchases. All of these and other app-specific features require time and in turn, more cost to develop. Therefore, the cost of the app will depend largely on the features that are needed for the application to perform seamlessly. Whether it is a date, a new car or the virtual design of an app, the first impression counts. Make a good one! The first look of the app can be a maker or a deal-breaker. The app market is competitive and it kind of makes sense that all companies are quickly wanting to enter the stores. However, the design is an important element of innovative and disruptive apps, which is very often ignored. The importance of good design exceeds what an app looks like, it’s about the experience. The stats are not far behind on it and state that companies that foster good design enjoy 1.5x larger market share. Then, what sums up a good design? Simplicity – ever heard less is more! Great designs come at a price. You will note serious differences in the designs of $200 designer and $2000 designer, and to make an app look fantastic shelling out a few dollar bills is an investment rather than a cost. Graphic design is indeed important, User Experience is everything. 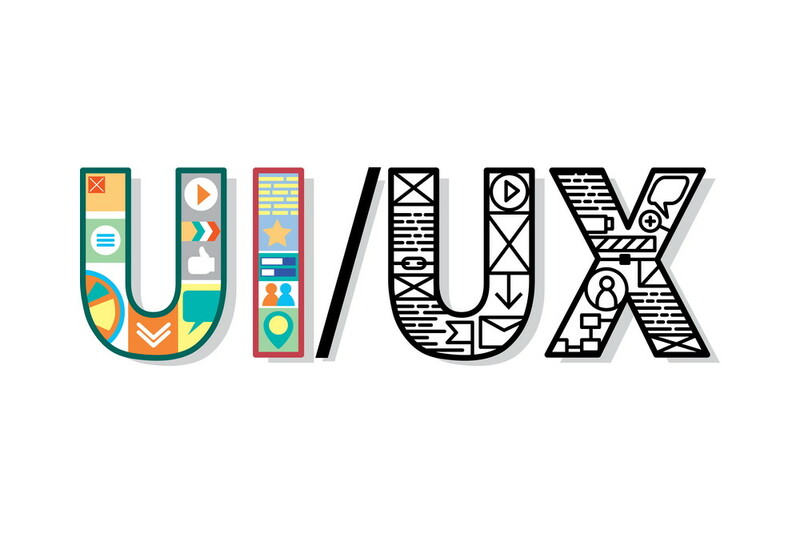 How your app performs its functionality and how easily navigable it is will depend on the UX development. A cluttered app which is difficult to understand will quickly be uninstalled. Great app designers can make your app look so good that users wouldn’t want to put their phones down. What platform you get your developed on, what’s the business model, what features you want and what are the functionalities are important determinants of your cost. There is another determinant – who you hire! While the option of hiring freelancers and newbies seems likewise now, it may cost you a more in the long run. Freelancers are individual developers who may be skilled or may not be skilled depending on their experience and exposure. While there are a lot of freelancers out there, the skill-set and consistency can be a huge question mark. Freelancers may not have a complete skill set to develop the app and you may need to hire more than 1. And even then, you might end up with a mediocre app. Freelancers are conservative option to get an app developed but then again there are risks of your project getting delayed or not getting delivered at all. Small and new agencies serve as a middle ground between freelancers and an experienced team. They cost higher than freelancers but will generally be more consistent and skilled. They are typically a team of 3-10 developers working on specific criterion app. Although small teams may not be able to develop even a slightly complex app. 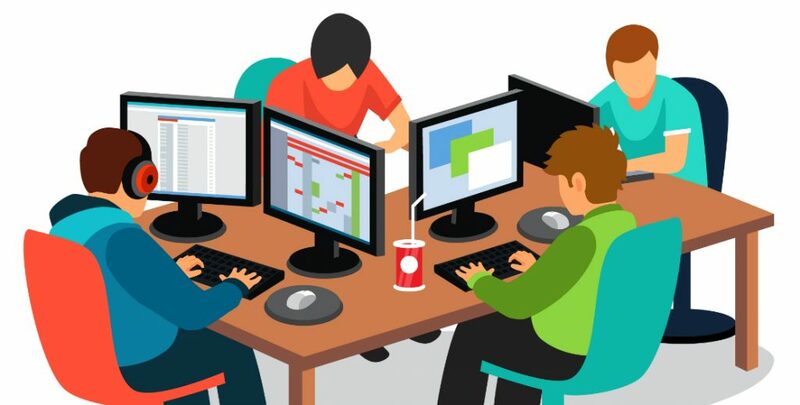 Big teams of experienced developers come at a cost which is higher than freelancers and small companies. However, they bring their experience and guarantee with them. Usually, such teams are more equipped with addressing your needs and understanding of business models. It is also important to go through the work done by the team in the past. 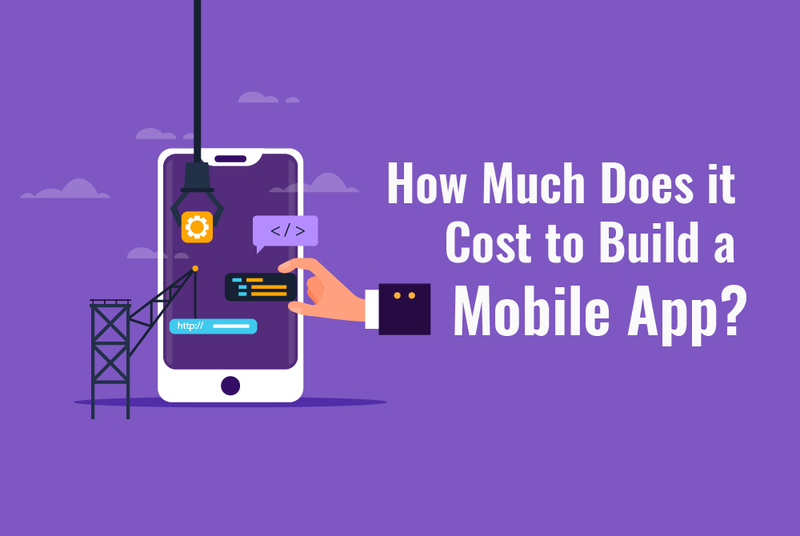 While you may have thought that developing an app will be the last cost determining factor but there are some costs that may not be direct but are usually important. Your intellectual property in the app is of value and should be protected. Copyrights, Patents, and Trademarks will do that. If the information on your app is your IP it’s important to patent it prevents people from profiting from it. Trademarks protect the names. If you’ve got a name that sticks out, it’s worth trademarking. Copyrights protect your visual and written content from being plagiarized. Several apps are developed on templates that have to be licensed for the use. And to deploy apps on the Android store or the App store of Apple, the license has to be bought. The licensing service is a secure means of controlling access to your applications and to protect it too. Technical support for managing updates, APIs, user profiles and data and even monitoring customers is a crucial part of an app’s functionality. With appropriate support, the app will not be able to do what it was developed for. New features will cost you. About 20% of your total cost will be spent on enhancing existing features and refining of the app. This is an on-going process and with every change in technology, new updates are required to make your app frictionless. 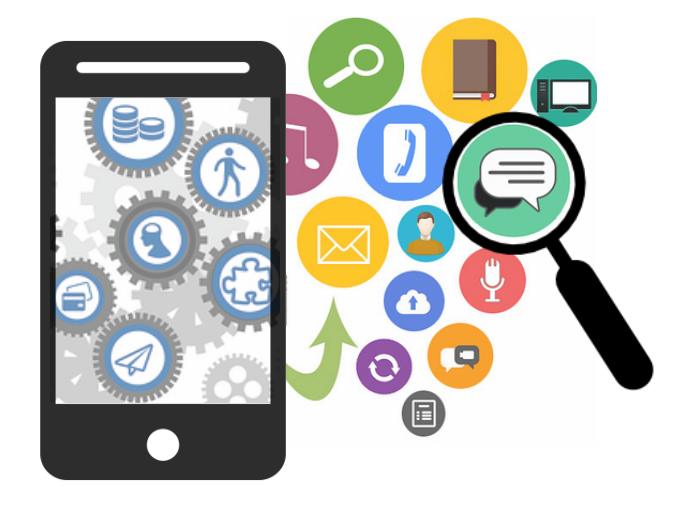 The time and cost of app development will largely depend on the complexity of the app. It is difficult to put a number on how much your app might cost because of the numerous and subjective determinants. Though here are some average costs, to help you get an idea. 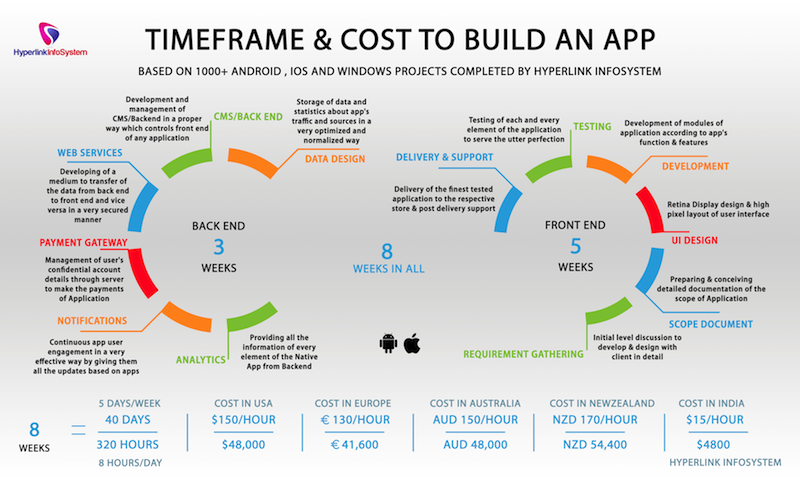 A basic app, without back-end database, API functionality or social media integration will cost between $2000 to $10000. In the US, it may cost around $8k however, in India the development cost of the same app may be half. The time may range from 1 to 3 months and can be done by new developers as they are easy to develop. A moderately complex will cost anywhere between $10k to $40k. The cost may vary according to the platform and the country where the app is being developed. 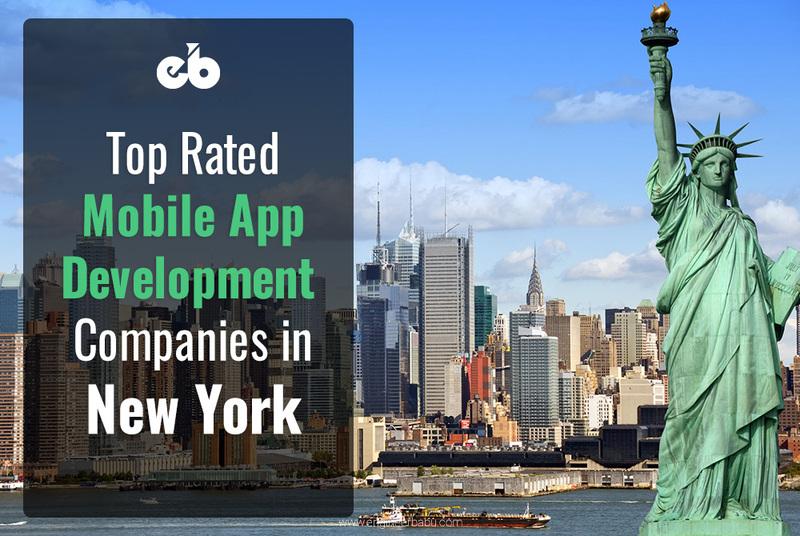 The same app may be developed in India for half the price as compared to the US with no compromise on the skills. The development of such an app takes anywhere between three to six months. 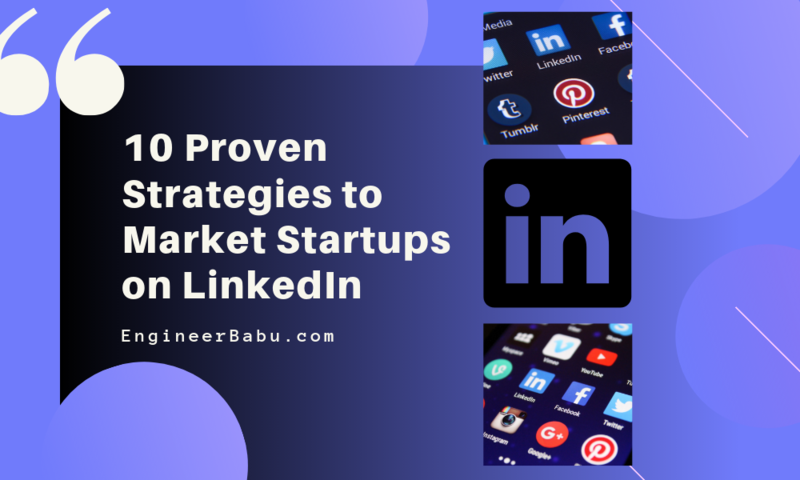 A complex app will need experienced developers to work on it due to APIs, social media integration, backend support, and complicated functionalities. Such apps will be more expensive to develop generally around $40k to $80k. An Android version of the same app may cost over $100k in the US. In India, it is likely to cost $35k. The average time is taken to develop an app, according to research by Hyperlink Infosystem, is 8 weeks i.e., 320 billable hours. A simple app will cost $4800 in India compared to $48,000 in the US. A complex one might cost $38,000 in India and $250,000 in US. A lot of app development project is hence outsourced to India. Responsible for the way the app looks and user-friendliness of the app. Ensures the app performs as per requirements. As it may be clear, an average cost may not suffice the question. Your app will have obviously different functionalities and features, with some consistent pricing methods. Check out some of our happy customers here. Previous articleHow to Build a Food Ordering App?